Speech recognition in blockchain is here. Anryze, a company backing a platform of blockchain technology which has been designed to incorporate speech recognition technology, has announced that it is going to hold a token sale, developing its products, expanding its reach to within new markets. As of August 2017, the speech to text service of Anryze is compatible with English and Russian audio, with plans to add the German, Spanish and Chinese languages already in the works, aiming to expand its service into these markets as well. Anryze Distributed Network, one branch belonging to Anryze, is designed to allow users the ability of transcribing audio files, not having to rely on third-party providers. 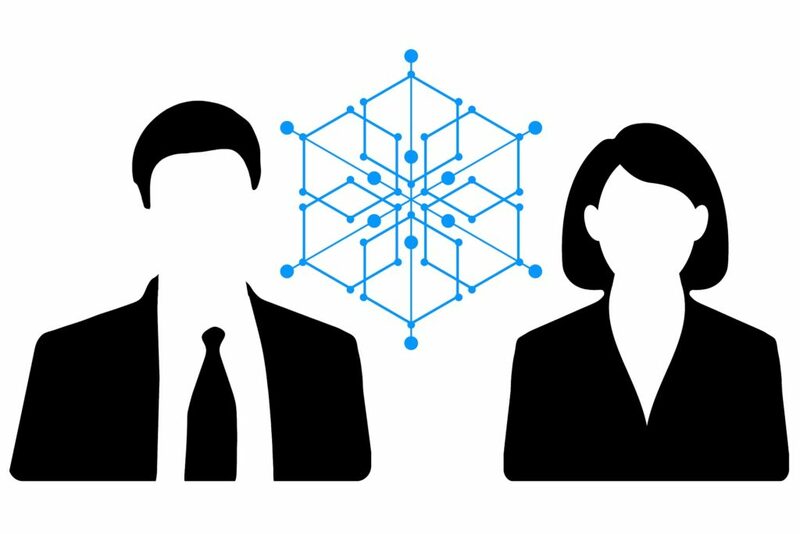 Anryze Distributed Network employs blockchain technology to the task of distributing profits. Therefore, 10% of the income from each transaction is the company’s fee, 20% goes to investors, and 70% to miners (CPU holders). Thanks to blockchain technology, all the transactions are automated and transparent. 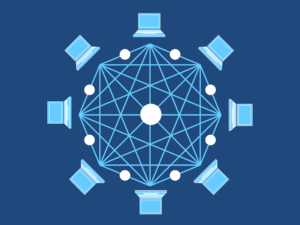 Anryze Distributed Network happens to be a historical phenomenon, the world’s first speech recognition platform that is decentralized, providing improved quality at lower costs, as well as compensating CPU holders, those who participate in the Distributed Network. It allows anyone to rent their computing power out to the network and get paid in the form of tokens. Anryze is based in the US, providing speech recognition technology services to call centers, compliance departments and brokerage firms. They recently passed their acceleration program at Strata Accelerator, based in New York. The acceleration lasted for four months, during which Anryze acquired its first enterprise customers, also signing letters of intent with the biggest banks in America. With their traction growing rapidly, Anryze came up with a novel idea, the idea of developing their own engine for speech recognition. They found striking problems with the existing solutions including Dragon Speech API, IBM Watson and Google Speech API, the two main problems being that they are extremely expensive and that their results are unsatisfactory. Additionally, the existing solutions disallow the extraction of information and corporate insights, insights that can be extremely useful for companies, cutting off a number of clients, such as contact centers. Anryze commonly recognizes speech in the following manner: it takes the waveform, splitting it on the utterances by using silences, then tries to identify and recognize what it is that is said in the course of each utterance. In order to accomplish this task, it takes into consideration every possible combination of the words, matching these combinations with the audio. In the end, the Anryze engine chooses the combination that matches best. According to Anton, their CEO, Anryze originally attempted to raise seed funding, going down an investment road that is more traditional. However, they decided in the midst of all this to shift to an ICO (initial coin offering) model, rejecting deals from traditional investors. 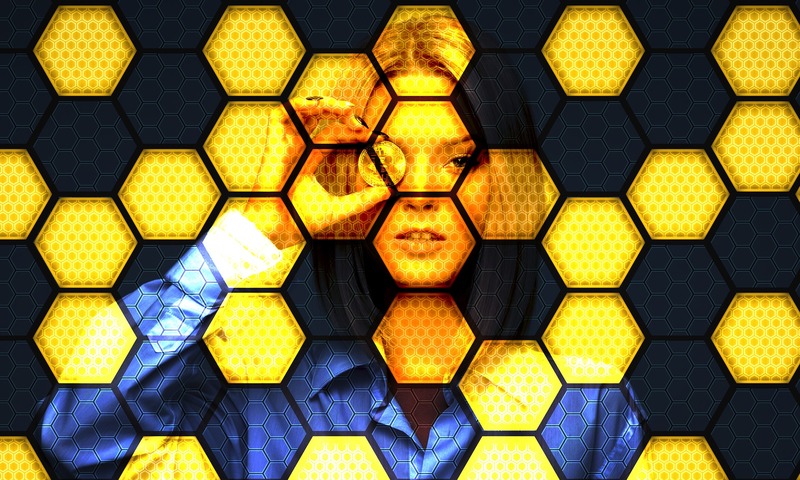 Their reason for launching an ICO is that they are convinced that there is greater value in the creation of their very own cryptocurrency, permitting them to pay miners, reducing their main cost. Check out some other industries integrating speech recognition.